Wifestyles Blog & Photography: Nanny Confessions! Are they allowed to eat sweets? 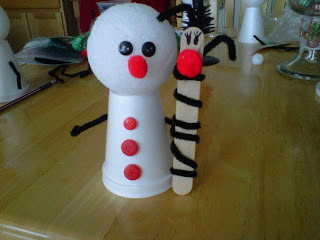 I have a few cute winter cookie/cupcake decorating crafts that are fun and easy for kids! Do they celebrate Christmas? If so, they can make ornaments for the tree! Or you could have them create an "end-of-year calendar" with things they want to do before the end of the year. Just have them choose one special thing to do each day between now and Dec. 31st -- it can be simple things like "help make dinner," "compliment every member of my family" or "paint a winter picture." I've done this with my little sister before and she really enjoyed it -- plus it gave us something to talk about every day!